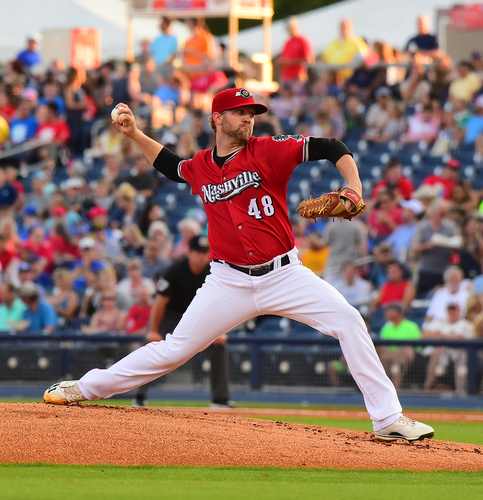 The 2019 Nashville Sounds will be hosting Bellevue Night at First Tennessee Park and would love to invite everyone out for a great night of baseball! Gates open at 5:30 PM and first pitch will be at 6:35 PM. I hope to see everyone there! If we get 100 people from Bellevue, we will get a special video board shout out! The first 2,000 fans entering the stadium will receive a free T-shirt. Thursday, April 18th at 6:35 PM. Tickets will be $19 each.